The National Company Law Appellate Tribunal (NCLAT) on Friday came down hard on Liberty House Group Pte for not pursuing corporate insolvency resolution process after having been selected as the highest bidder for Amtek group company ARGL Limited. “You are a failure party…all the time dragging your feet. You are in bad reputation. We will not allow you to take advantage of the appellate tribunal,” said a two-member benched led by Chairperson Justice S J Mukhopadhaya. The appellate tribunal was hearing an application moved by Liberty House against some of the remarks made by the principal bench of the National Company Law Tribunal (NCLT) when it had asked the company to withdraw its resolution plan for ARGL Limited. The principal bench of NCLT had also questioned Liberty House’s bona fides and said that those who participate in the resolution process must be serious customers and not the ones with a casual approach. “Having succeeded in the resolution plan, the somersault taken by Liberty House put the whole resolution process and the machinery to quandary,” the NCLT had then said. 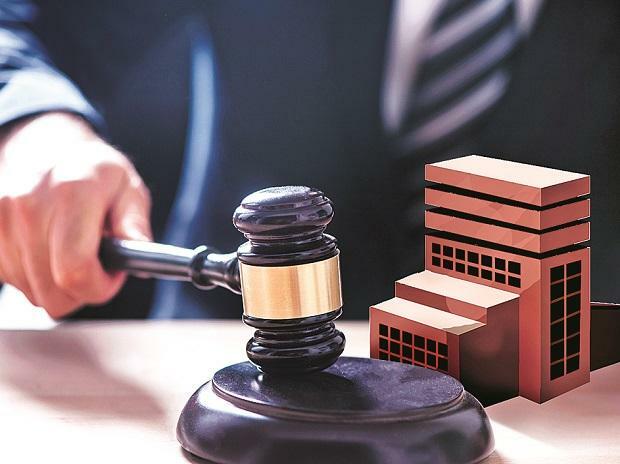 The NCLAT on Friday refused to interfere with the remarks made by NCLT, but it said that the observations against Liberty should not be construed as finding against the company or make it ineligible from participating in any other resolution process. London-based Liberty House had emerged as the highest bidder for ARGL, a subsidiary of Amtek Auto. After approval of its resolution plan on August 30, the Sanjeev Gupta led group had to submit a bank guarantee of Rs 60 crore within 10 days. Despite repeated reminders from the Resolution Professional (RP) of ARGL, the company failed to submit a bank guarantee and expressed its inability to submit the said amount. Following this, the RP moved NCLT asking it to cancel Liberty House's bid, which was allowed by the tribunal. ARGL, a subsidiary of Amtek, owes nearly Rs 1,200 crore to its lenders.